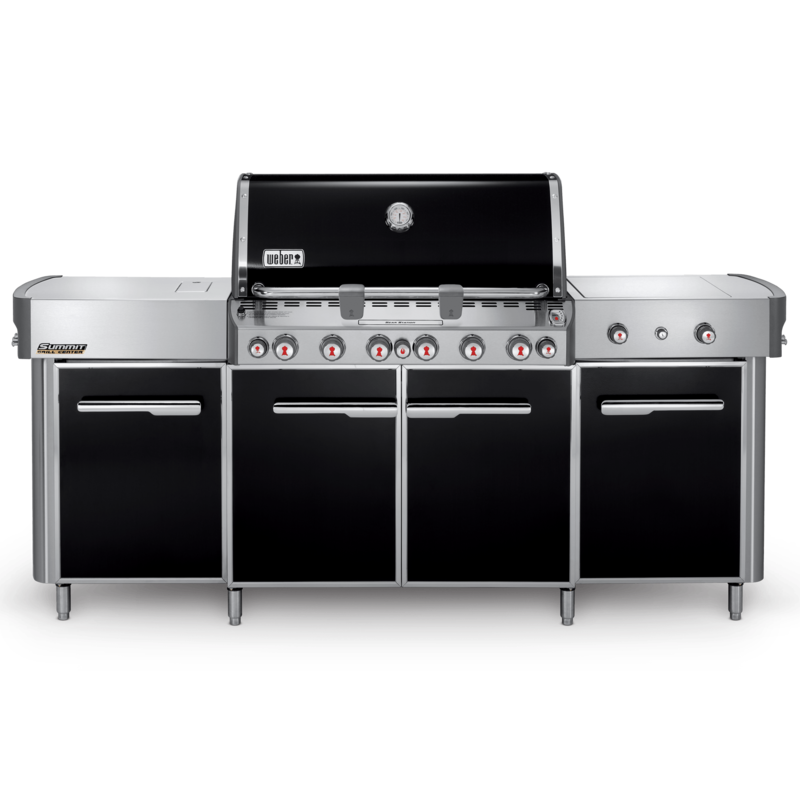 Step outside into your fully equipped backyard kitchen, stocked with everything you need from spices to serving trays. 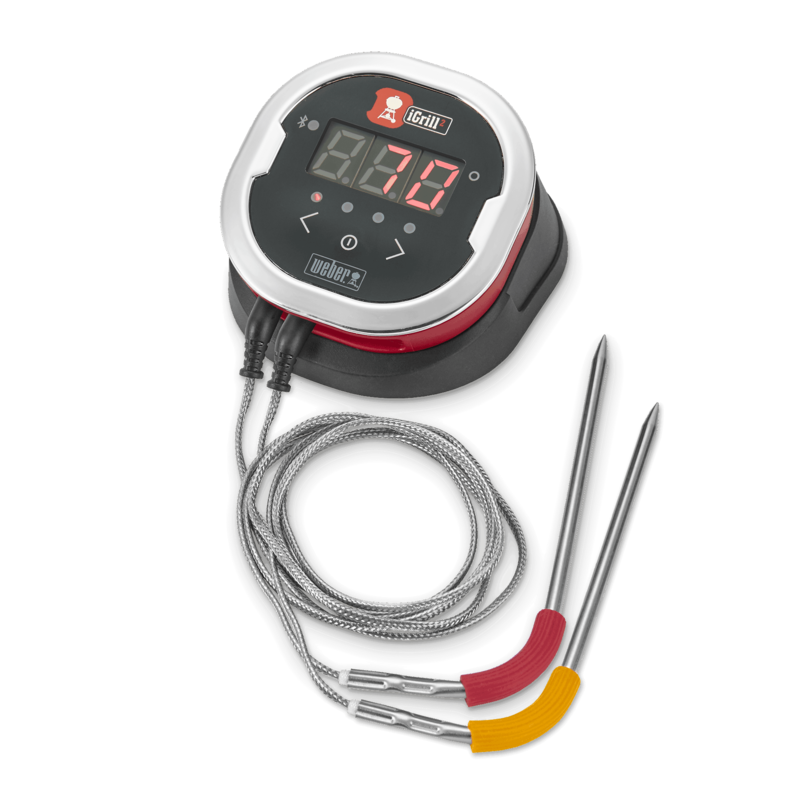 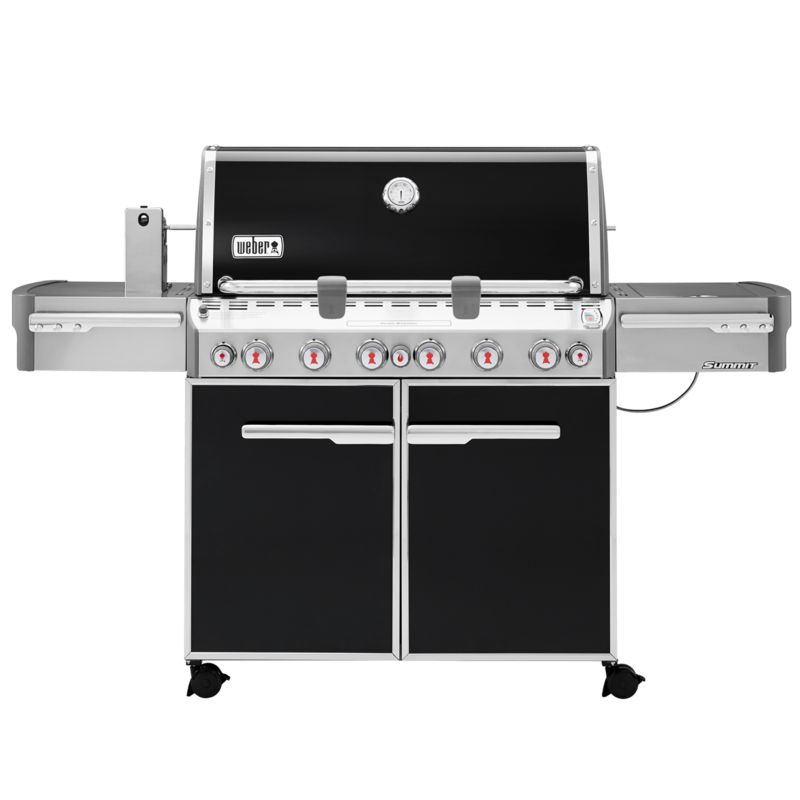 A grill that can rotisserie-cook a chicken, add a smoky flavour to any dish, or sear the perfect steak. 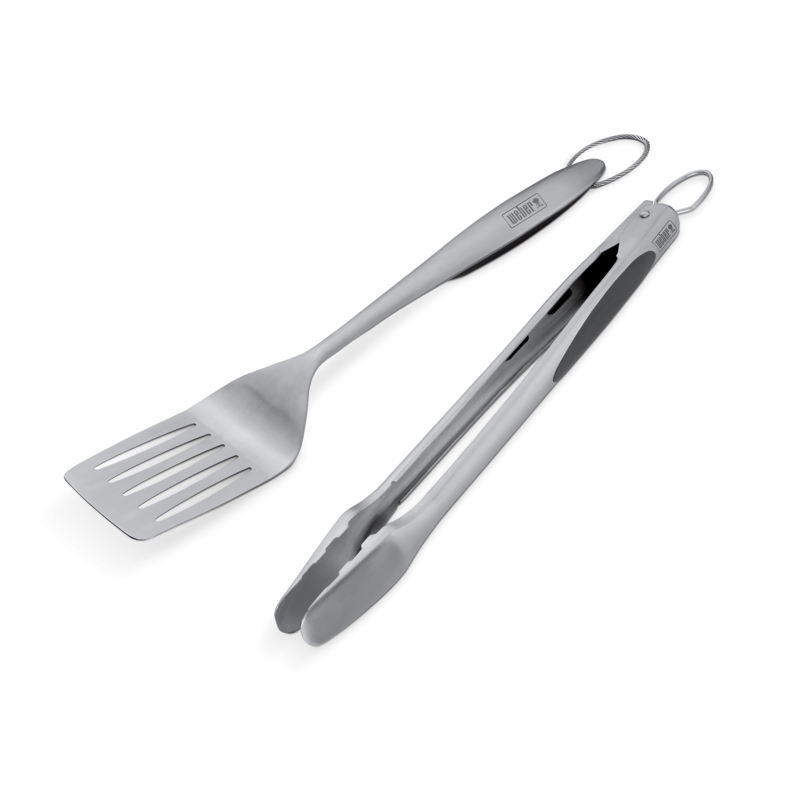 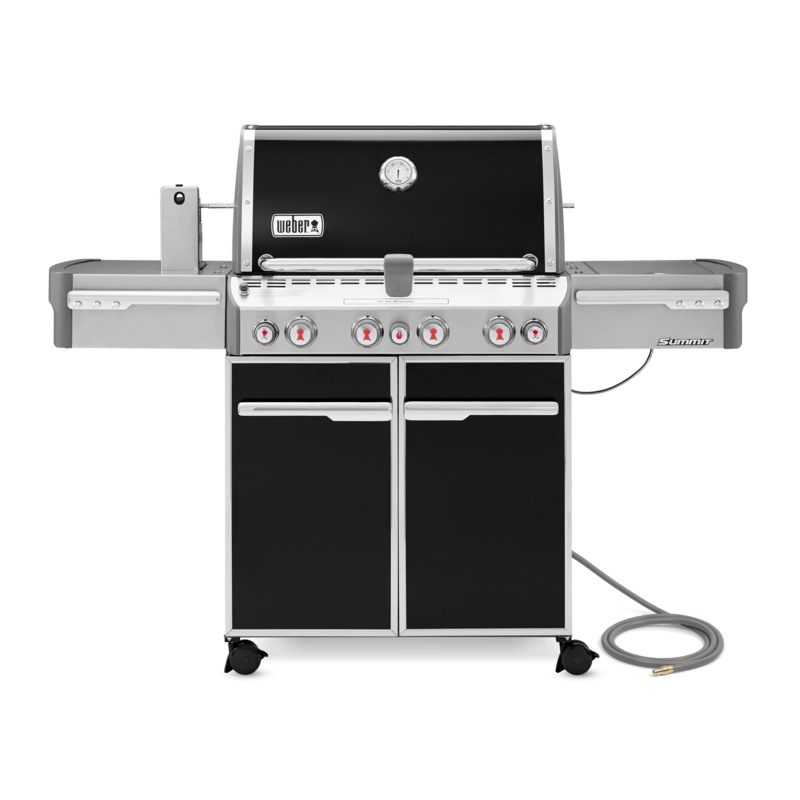 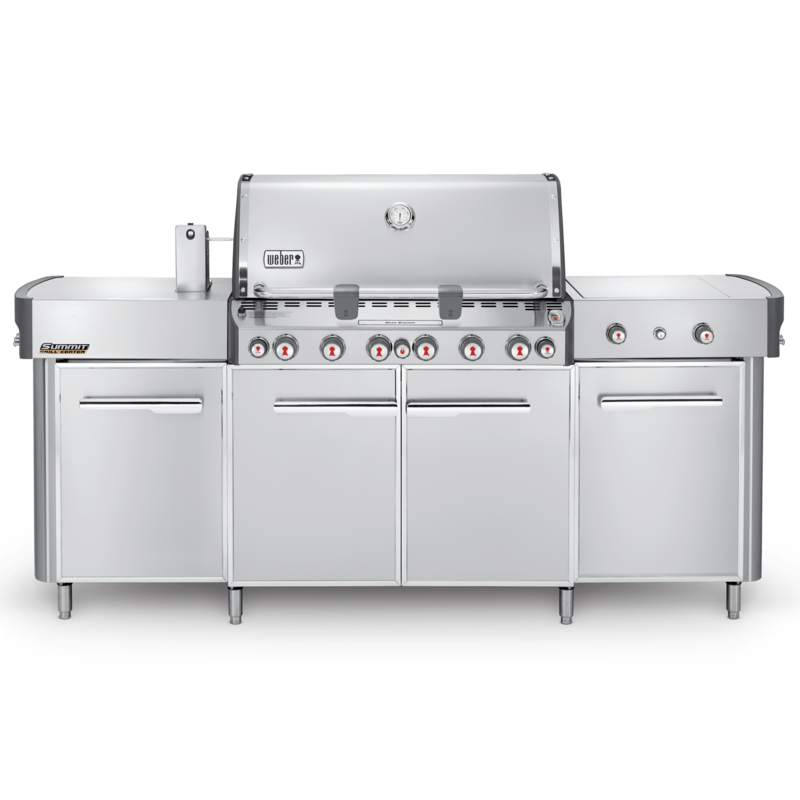 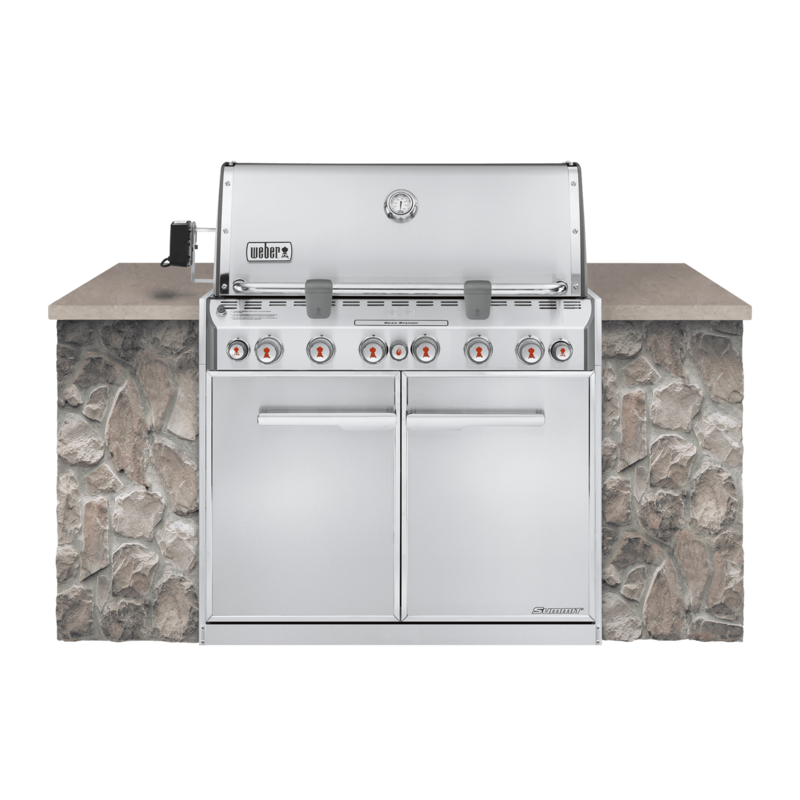 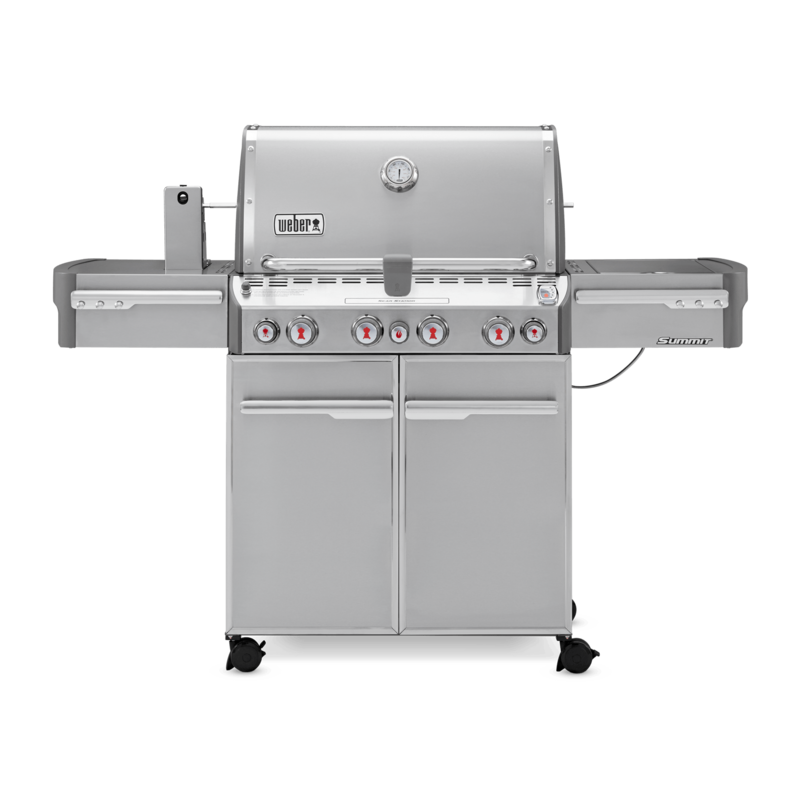 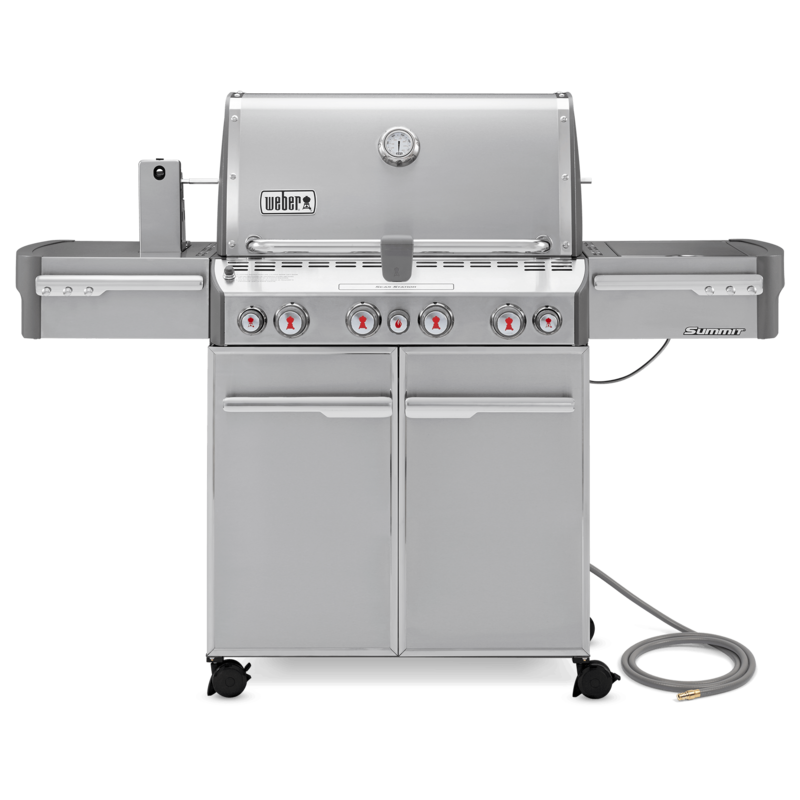 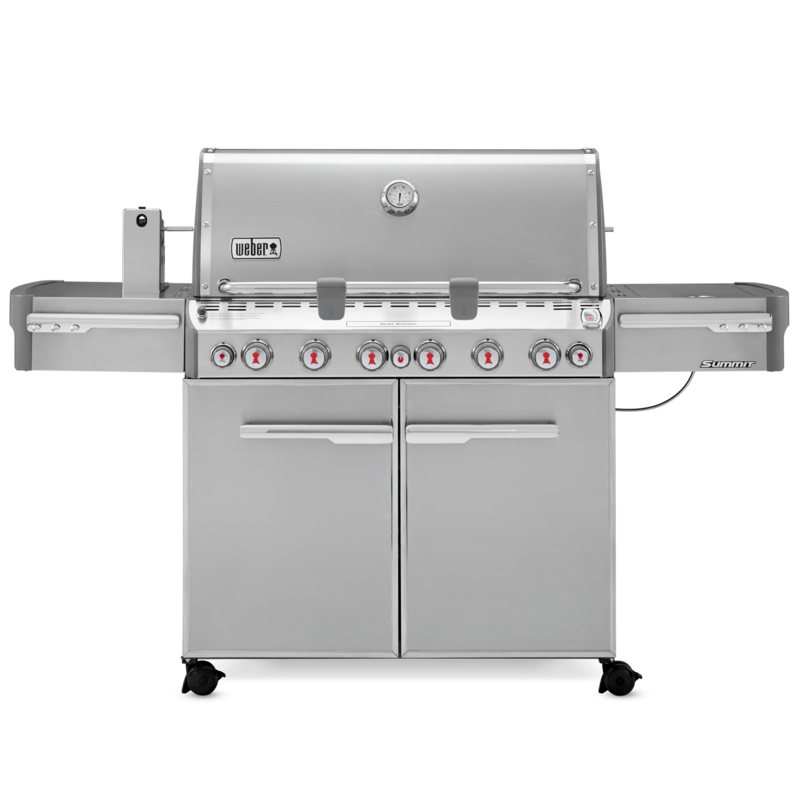 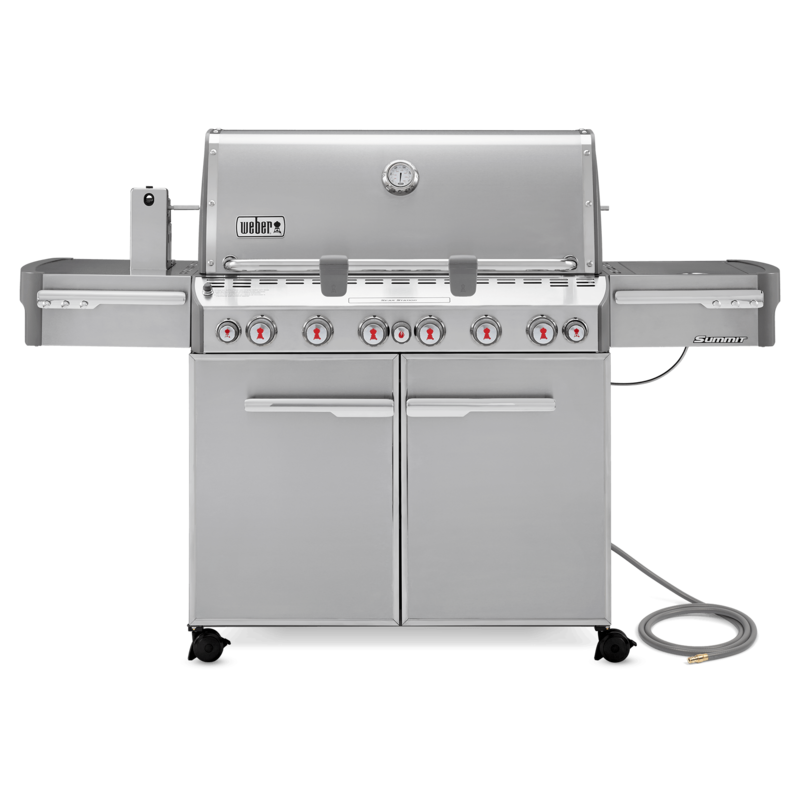 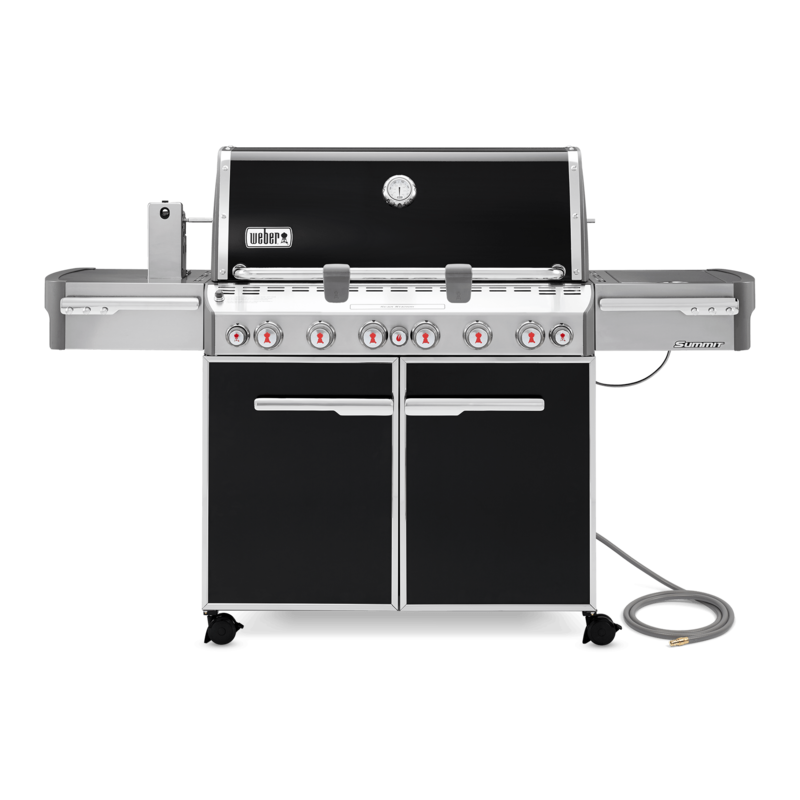 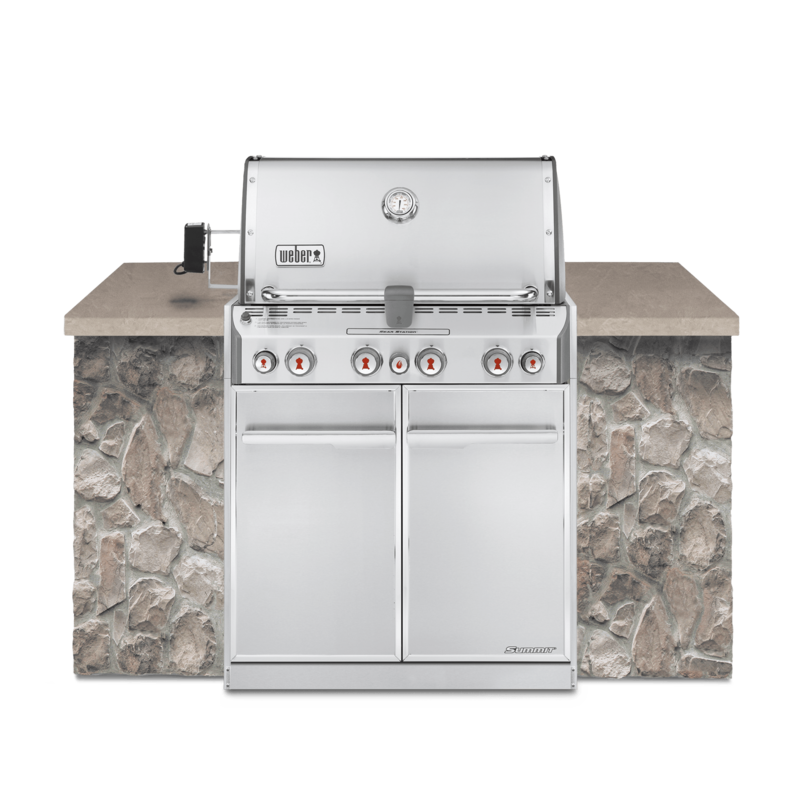 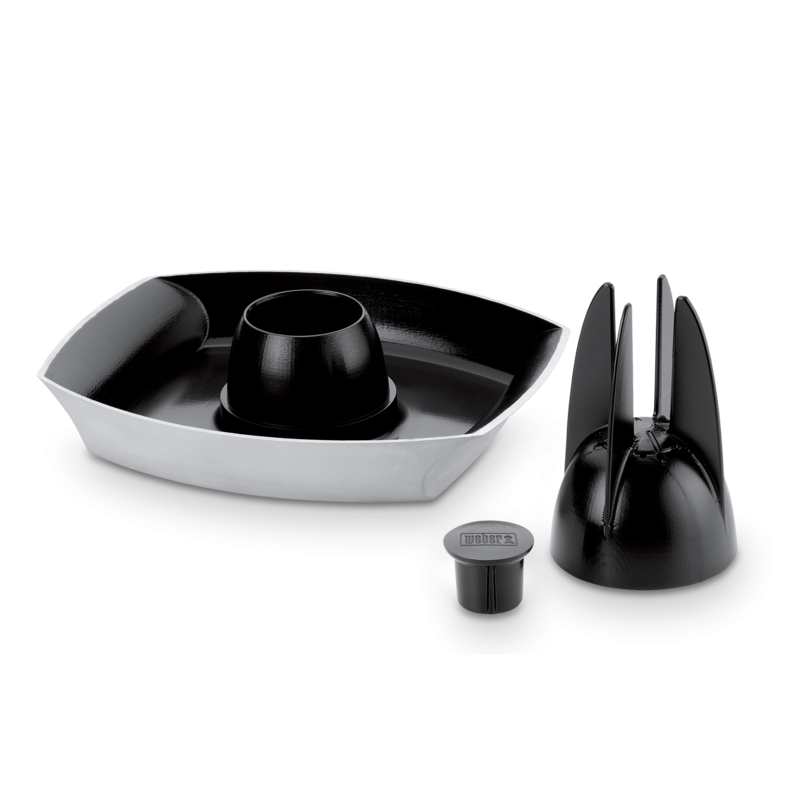 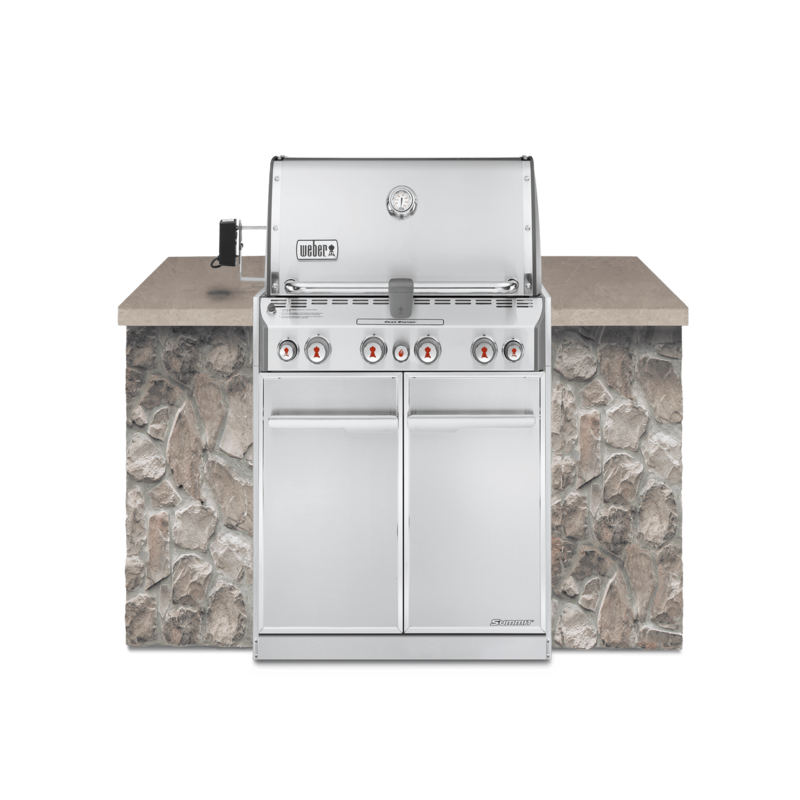 The family meal takes on new meaning with the Summit® Grill Centre. Grilling is more than just taste, it’s a lifestyle.